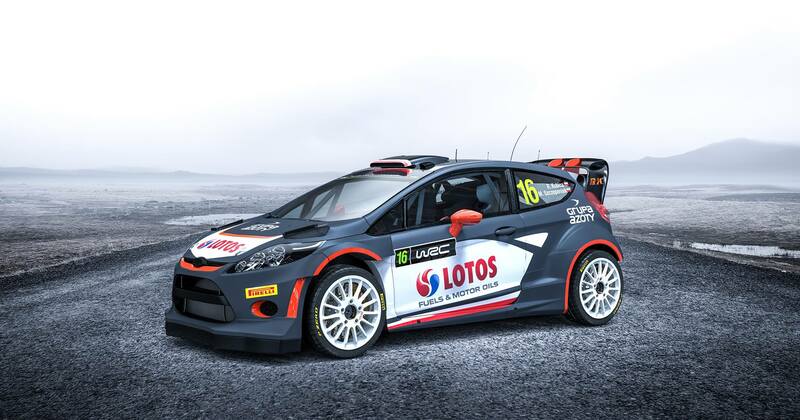 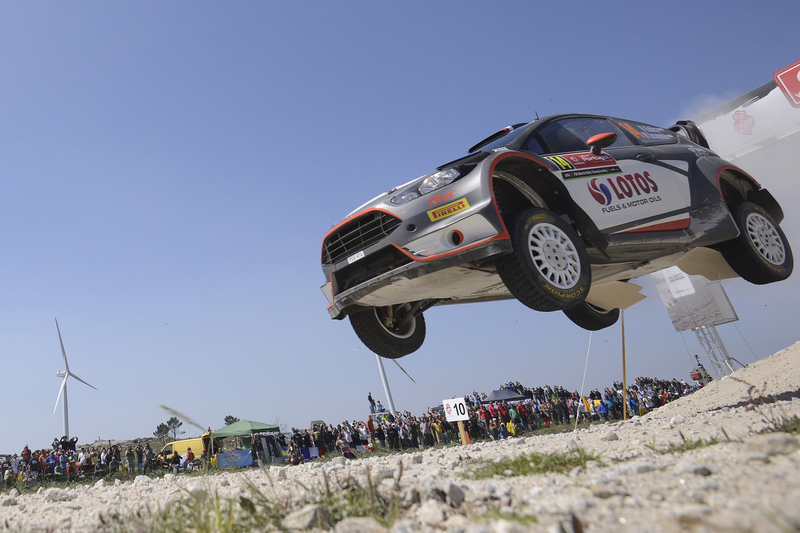 Robert Kubica is set to take part in the seventh round of the FIA Rally World Championship, the LOTOS 72nd Rally Poland. 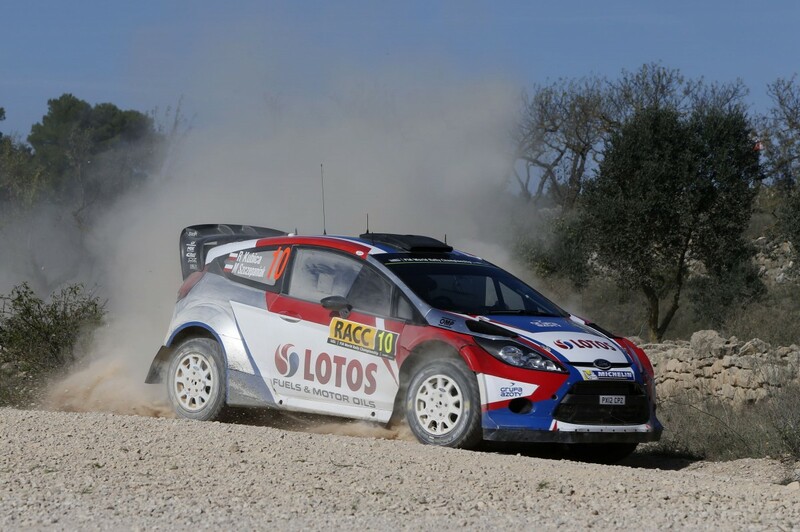 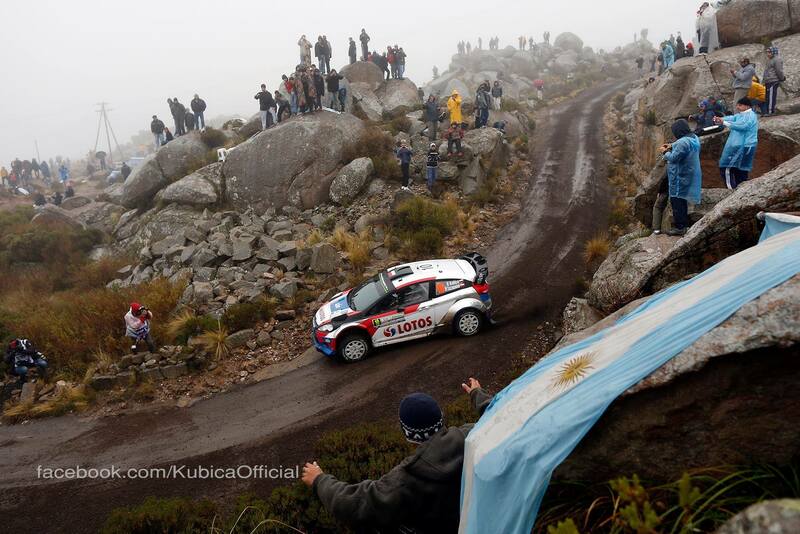 It will be the RK World ..
Robert Kubica finished Rally Portugal, round five of the FIA World Rally Championship, in ninth position. 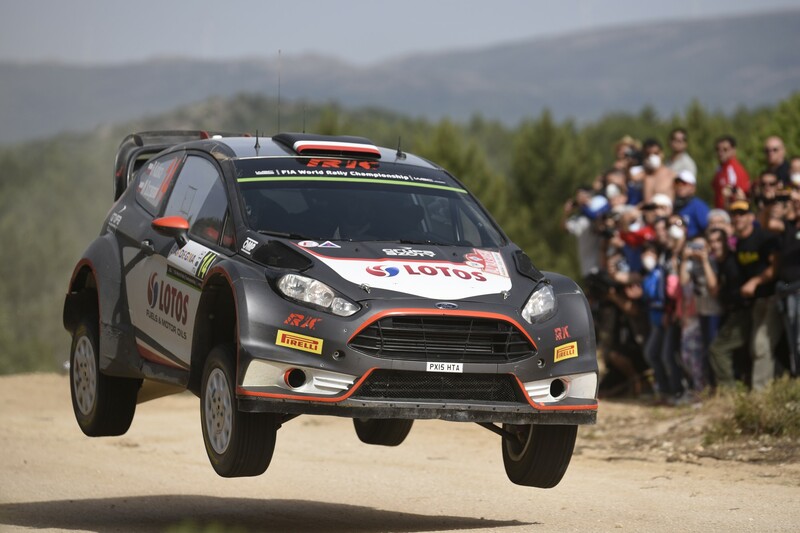 The Polish driver scored his first ..
Robert Kubica is set to take part in the fifth round of the FIA World Rally Championship, Rally Portugal, behind the wheel of a new Ford ..
Robert Kubica will not take part in round four of the FIA World Rally Championship. 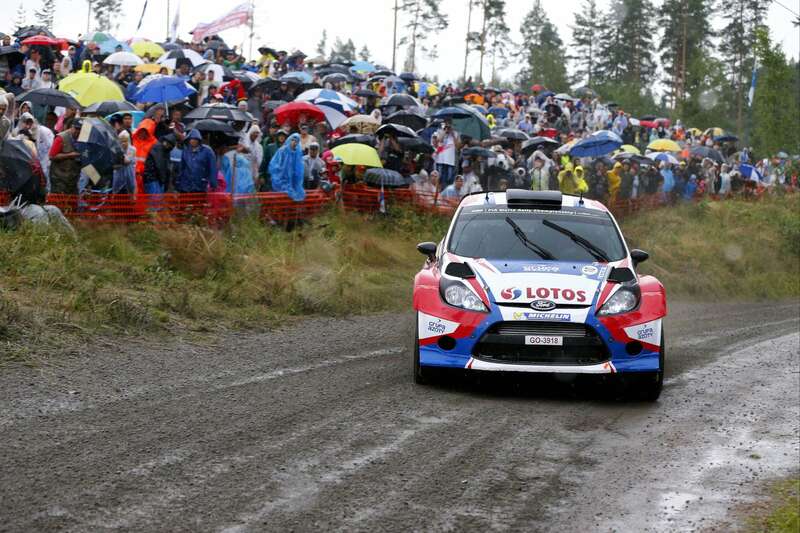 The Polish driver â€“ who competed this year with ..
Robert Kubica is set to take part in the second round of the 2015 FIA World Rally Championship, Rally Sweden, with the aim of gaining further ..
Sebastien Ogier wins Monte Carlo Rally 2015 over team-mate Jari-Matti Latvala by just 58 seconds. 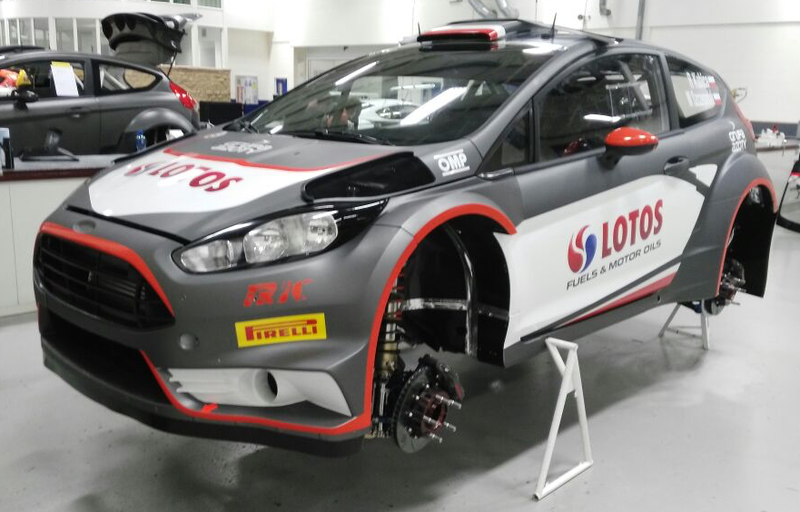 After four days of rallying Frenchman ..
Robert Kubica has completed his preparations for this weekâ€™s opening round of the 2015 FIA World Rally Championship, Rallye-Monte ..
After his first full season rumors has started that Kubica will not compete in WRC because he will return circuits instead of stages. 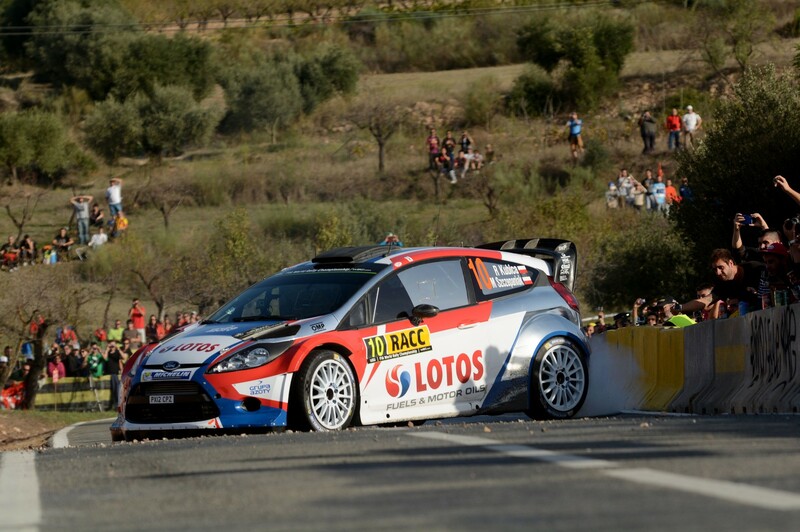 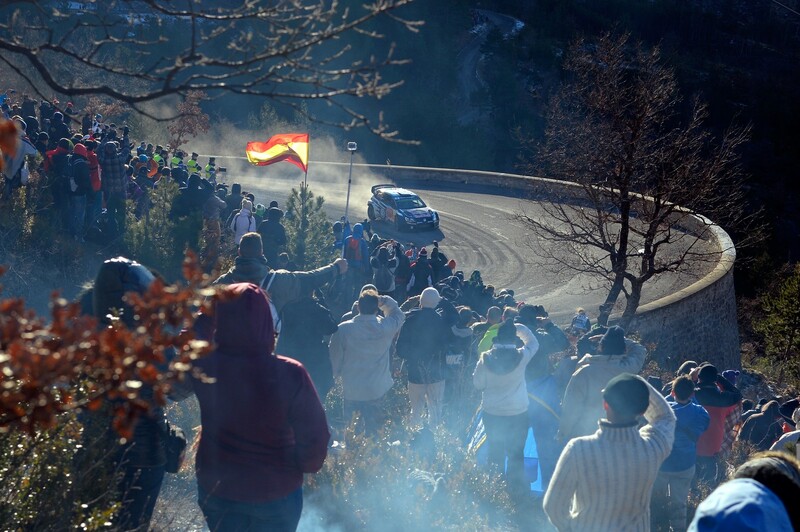 Polish ..
RK M-Sport World Rally Teamâ€™s Robert Kubica highlighted his improvement on gravel today as RallyRACC – Rally de EspaÃ±a got underway ..